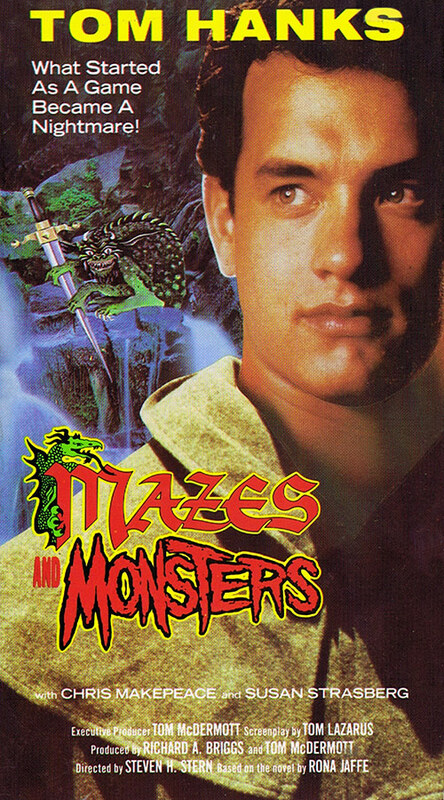 Mazes and Monsters was the made-for-TV special at the head of the anti-Dungeons-And-Dragons movement, spearheaded by Patricia Pulling who blamed the game for her son's suicide the same year. For a made-for-TV, it's pretty well done, despite the fact that its premise is rather, well, inflamatory. It's wholly designed to make parents fear their kid's imagination. Still fun to watch and laugh at. 0 Response to "Mazes and Monsters (1982) Steven Hilliard Stern"